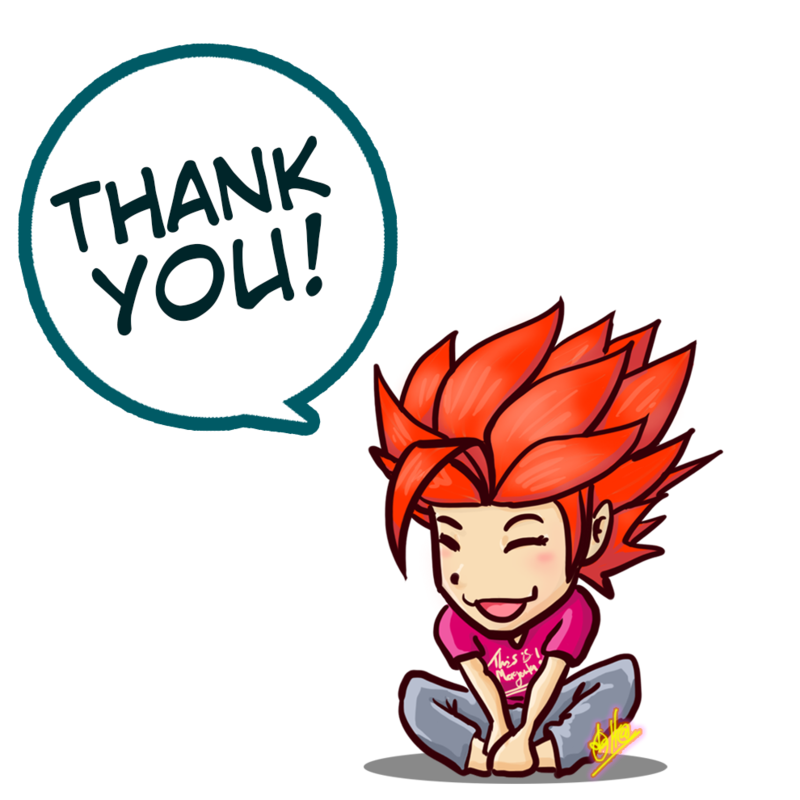 What's up everyone! 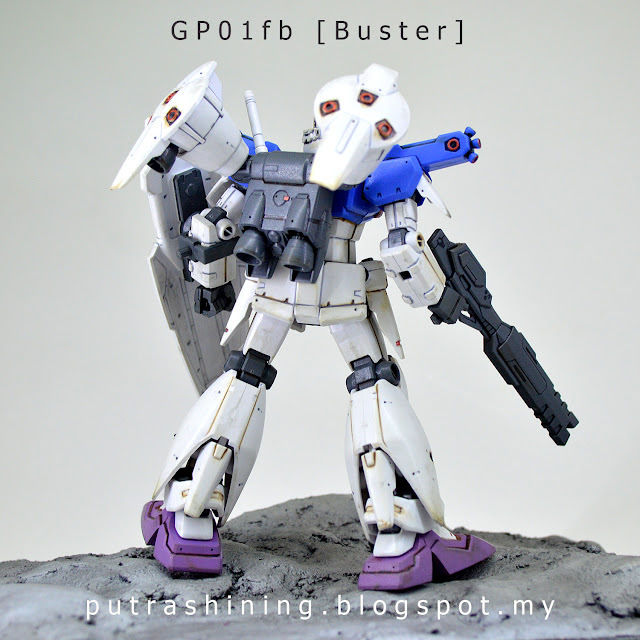 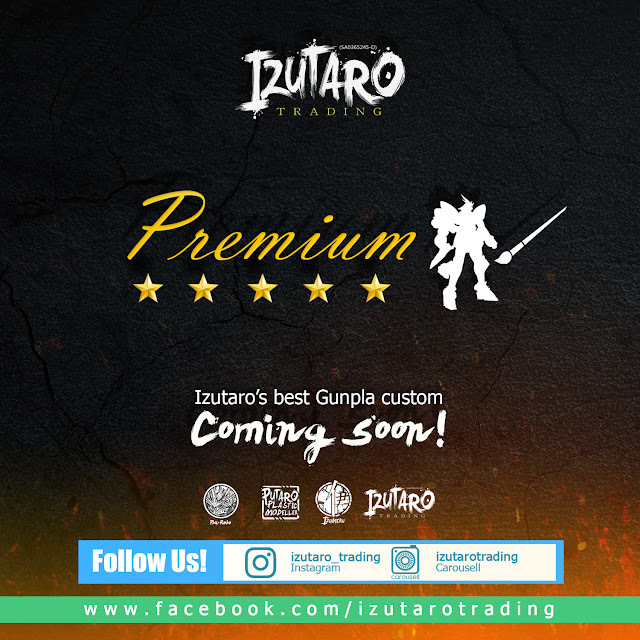 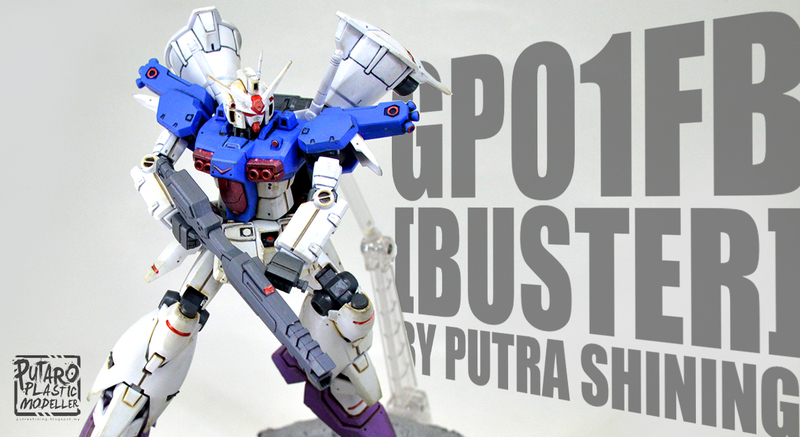 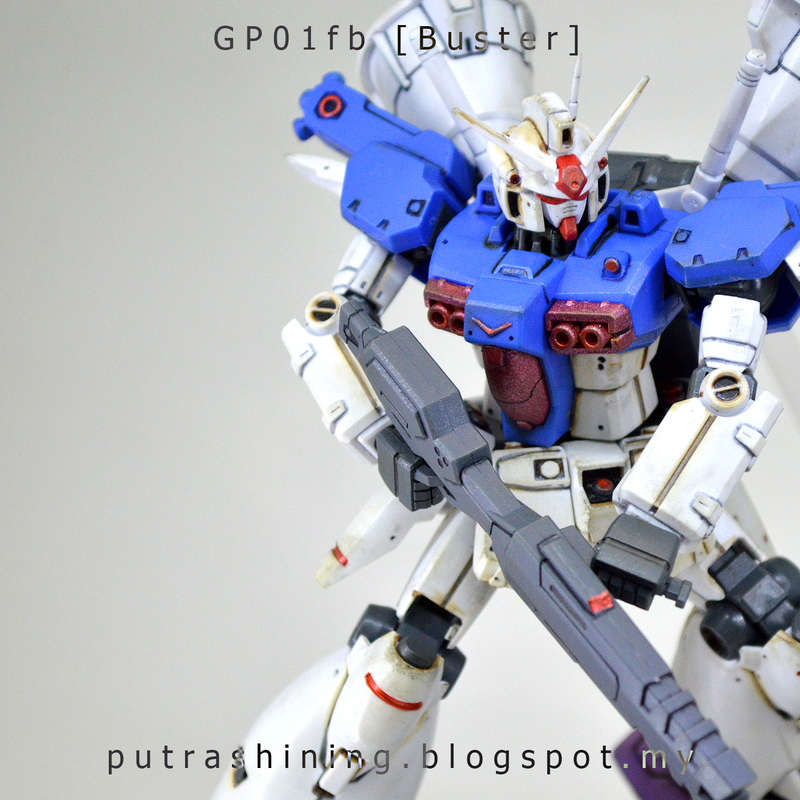 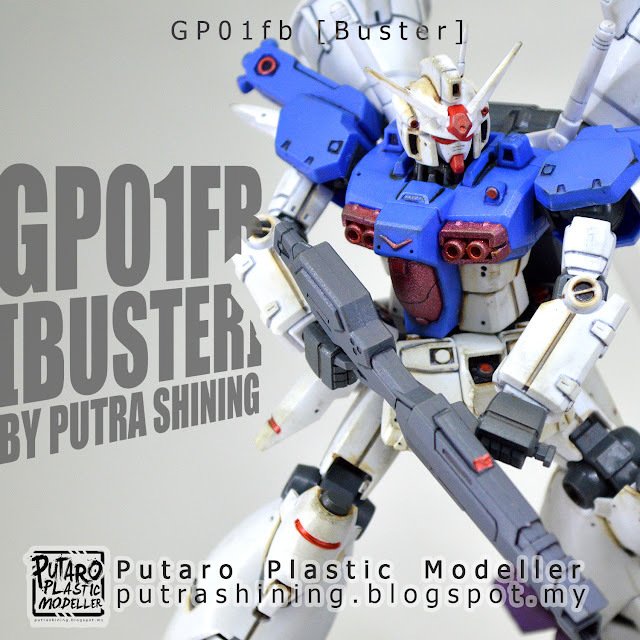 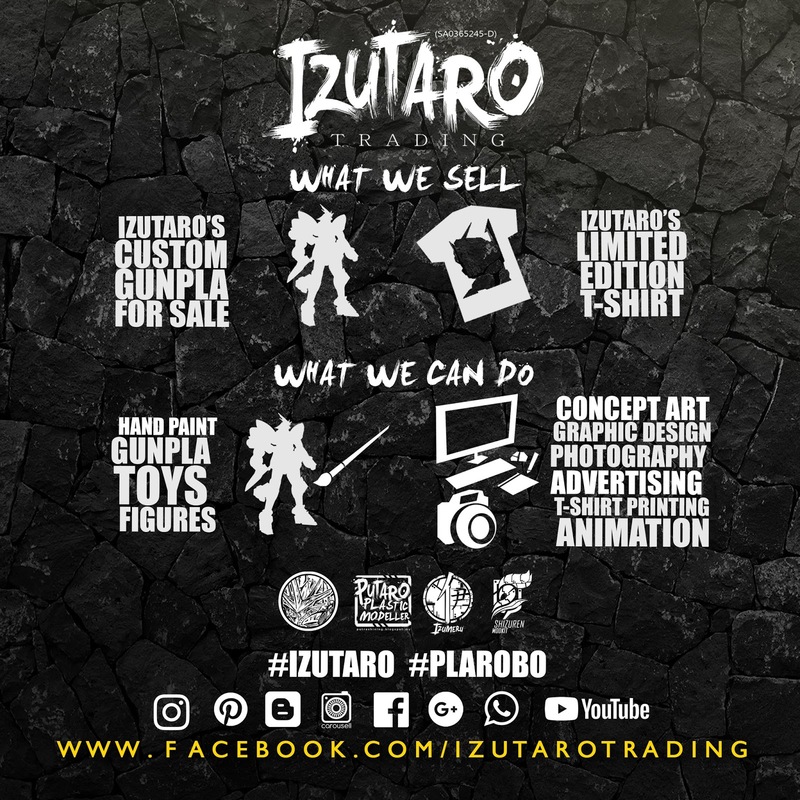 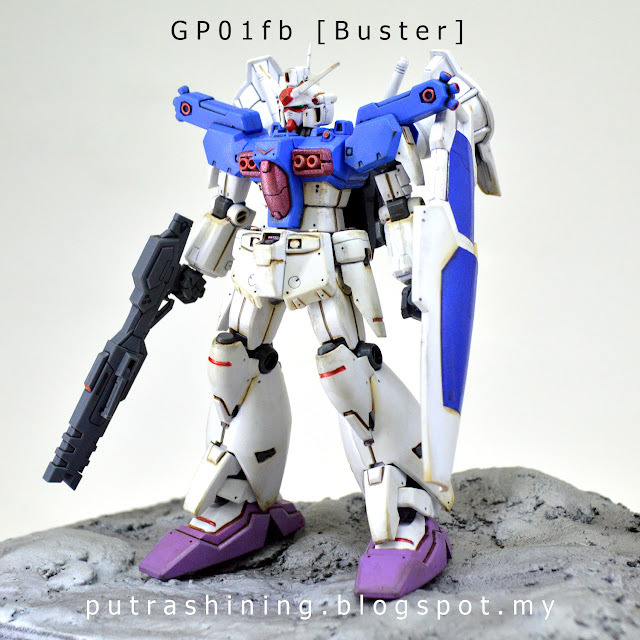 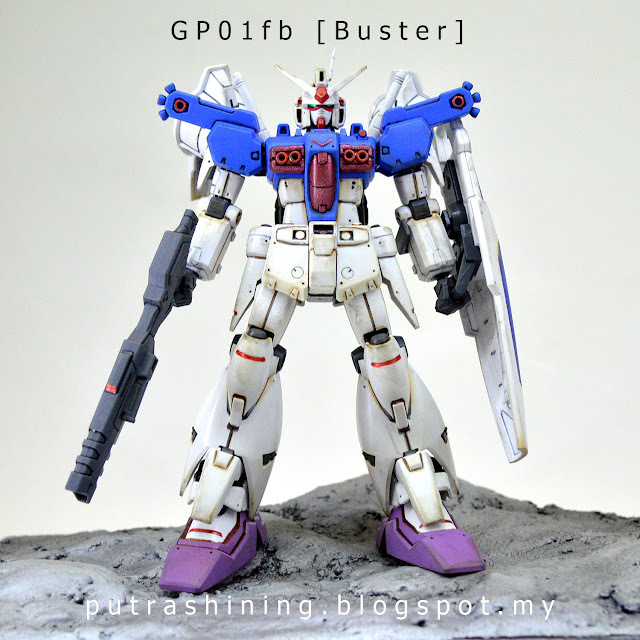 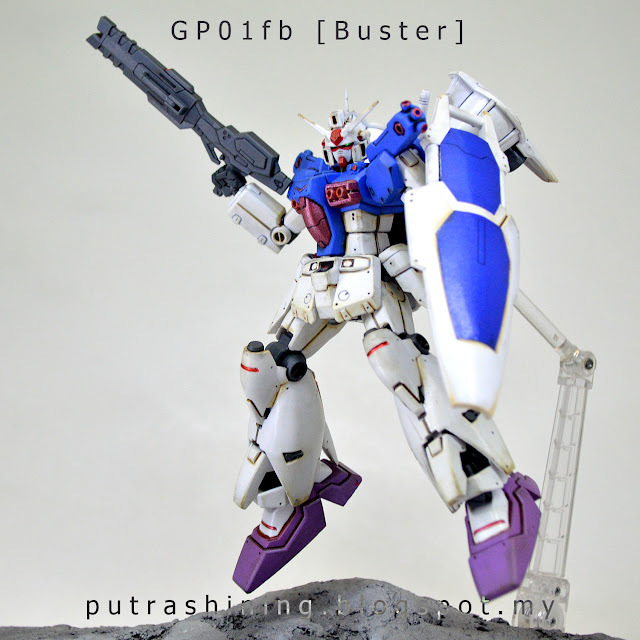 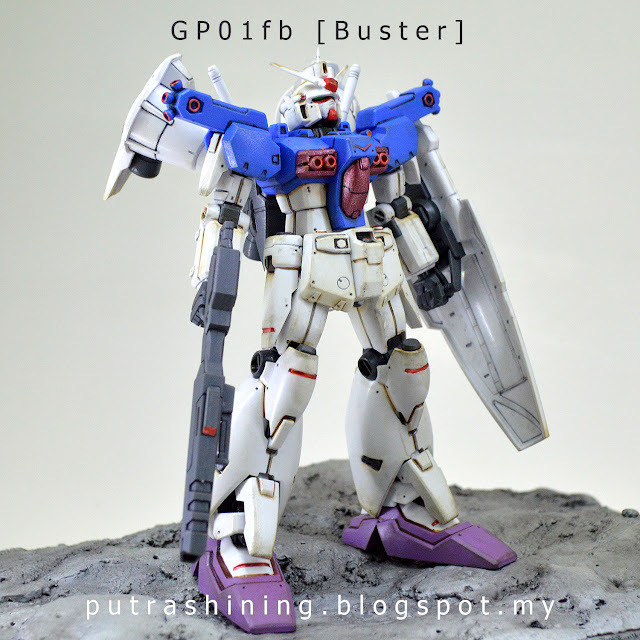 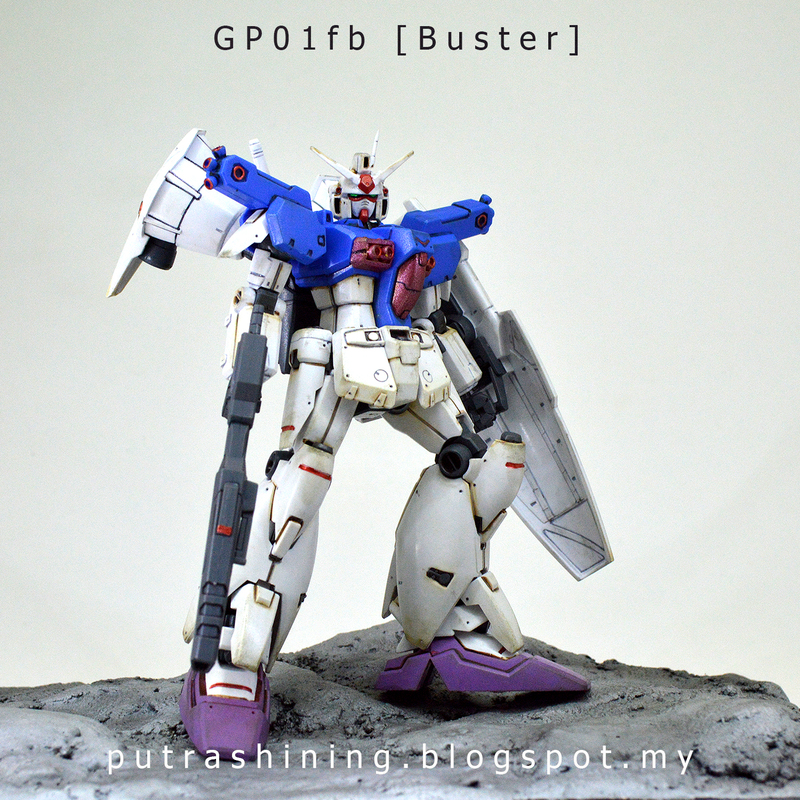 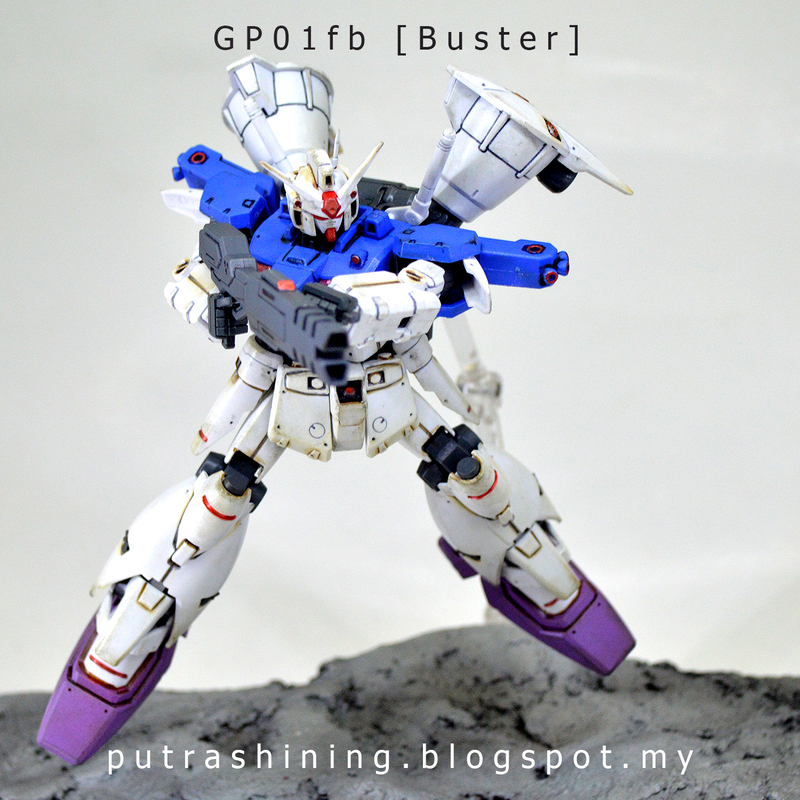 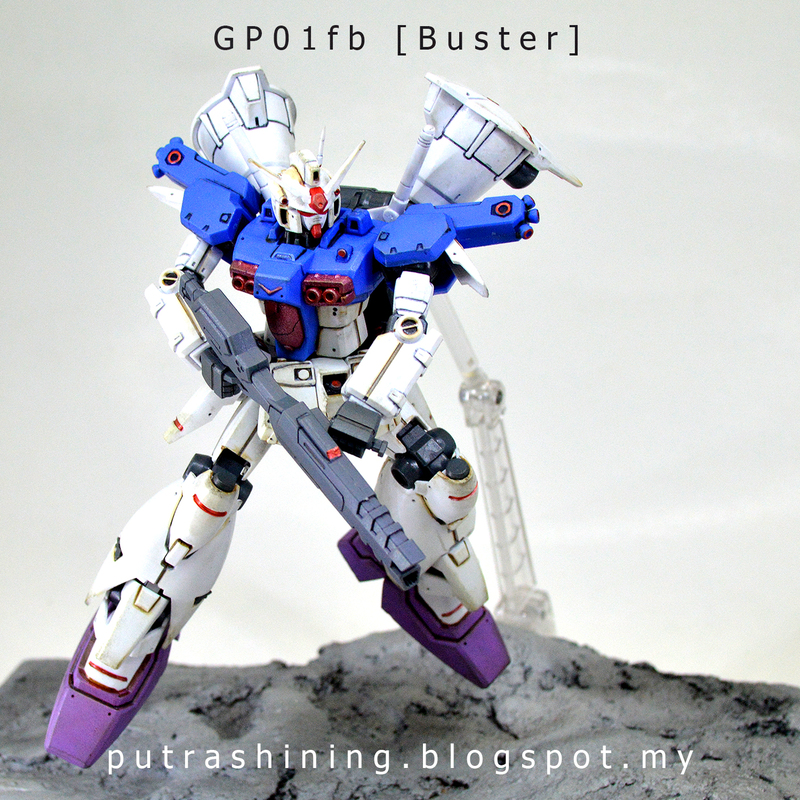 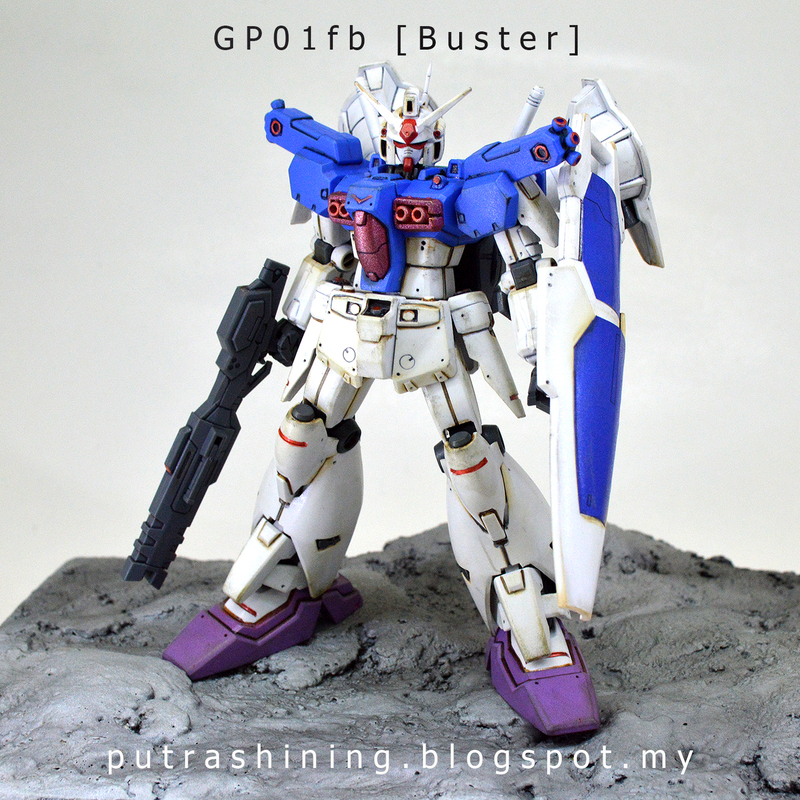 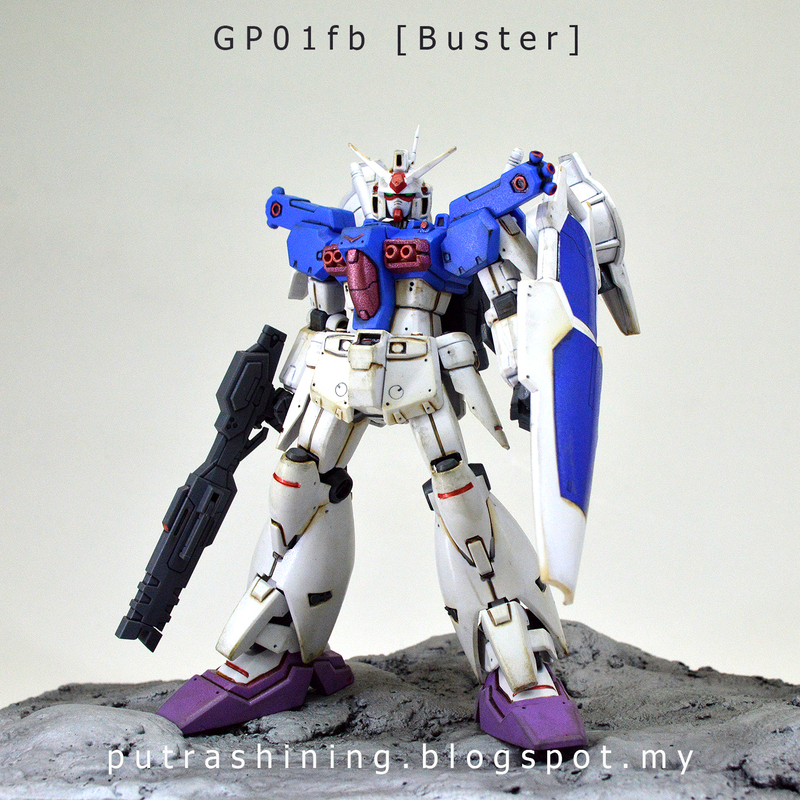 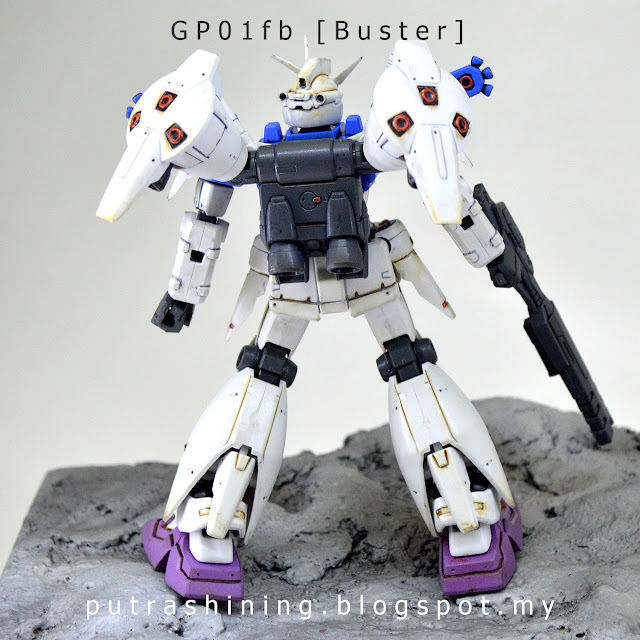 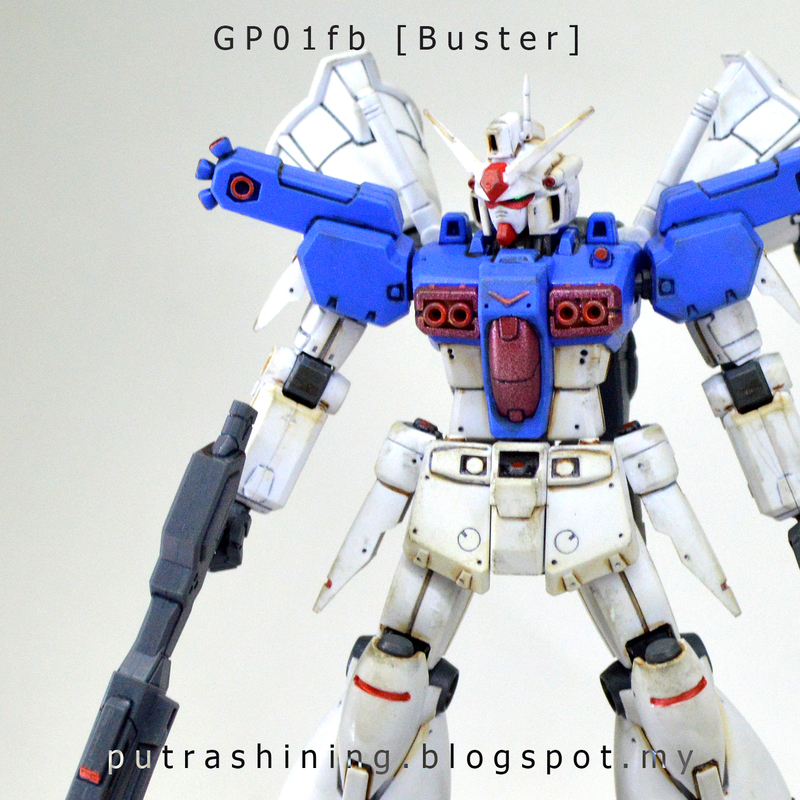 Welcome to Putaro Plastic Modeller, this blog born for me to stored my custom gunpla and to share with the world. 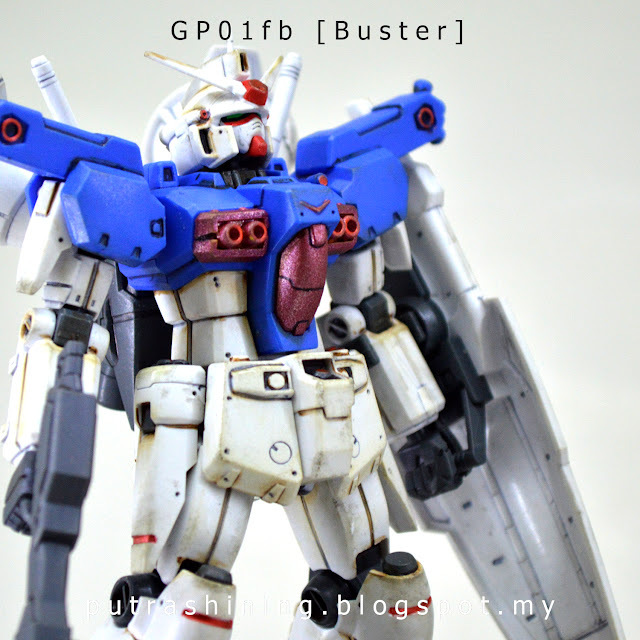 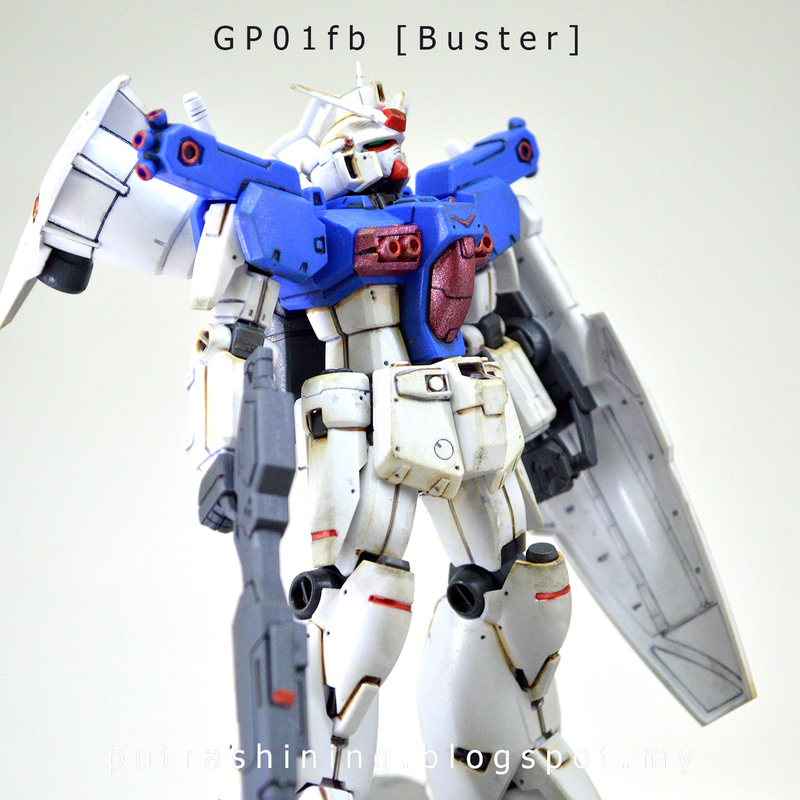 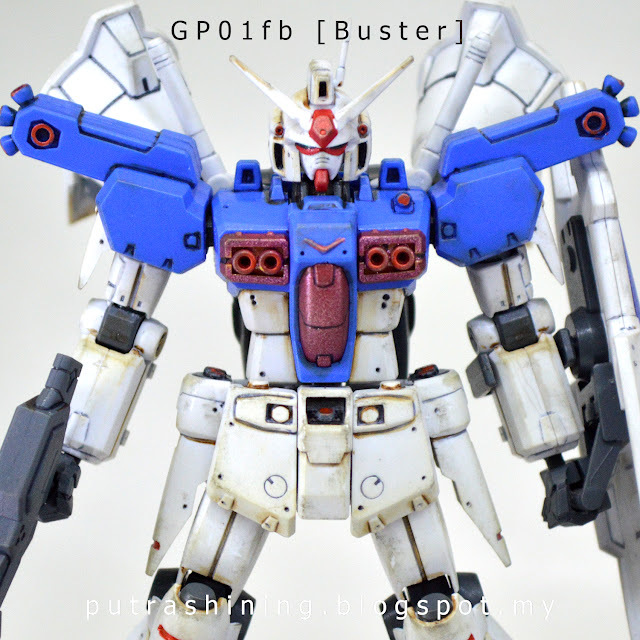 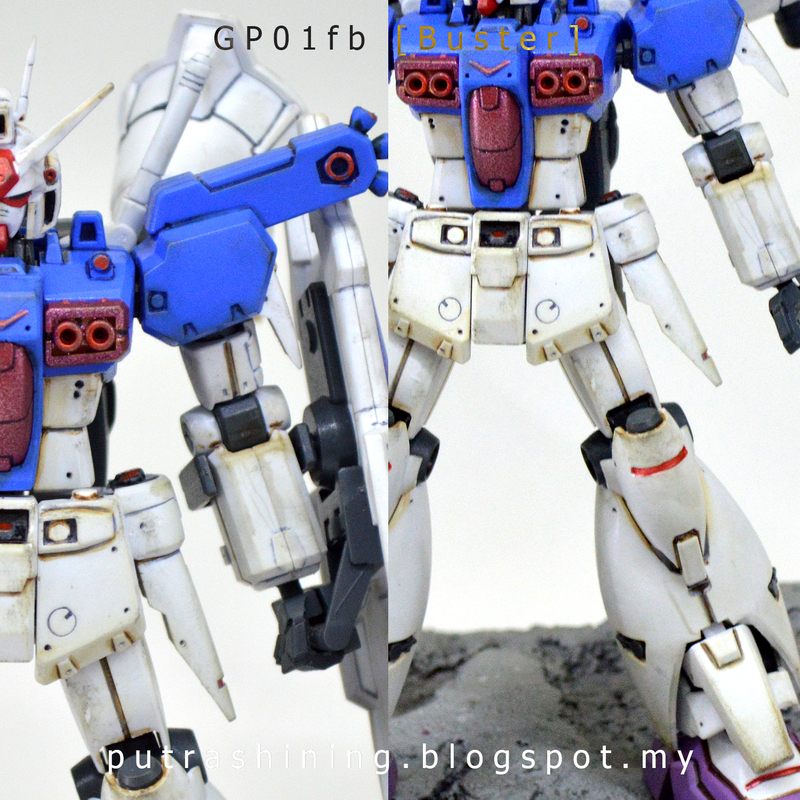 This blog is also my timeline of study and building gunpla. 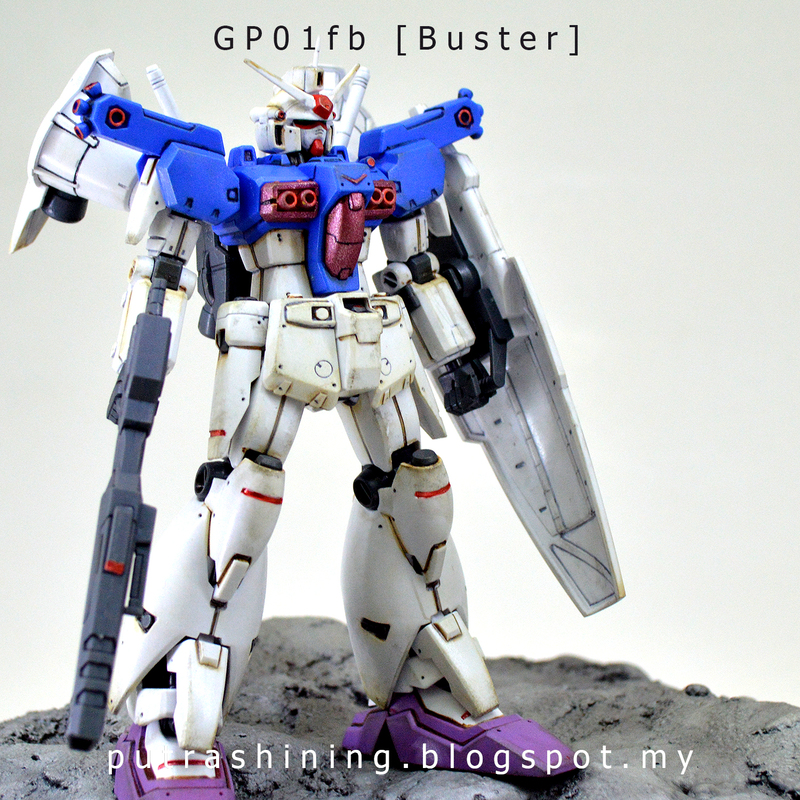 Here is not much for professional but for beginners, maybe worth something because i'm a beginner too. Since i watched the Mobile Suit Gundam 0083: Stardust Memory animation, i began to like that gundam, so i build one and done a bit of customization on the kit. 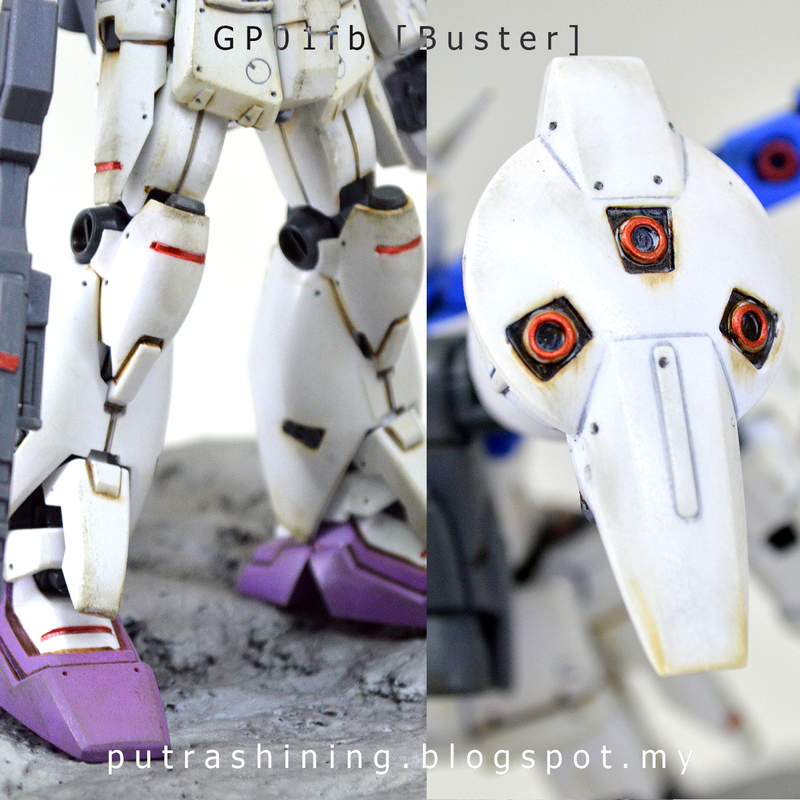 Nothing much just weather it, done some little drilling and a bit of paint. I also change it's weapon to the Build Strike Gundam Full Package's beam rifle. 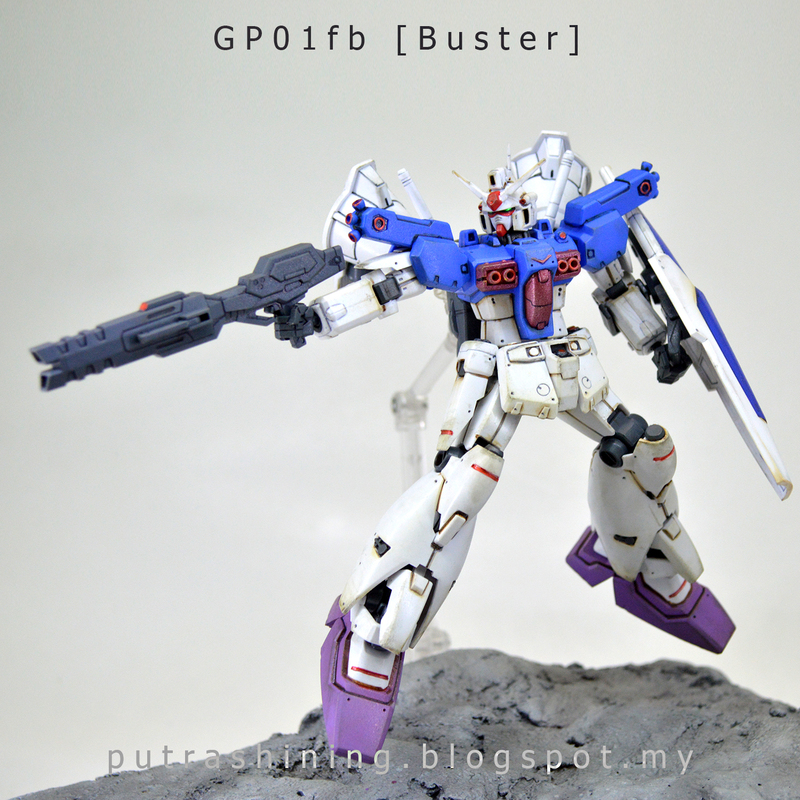 To me it looks awesome, because i like big and heave weapons. 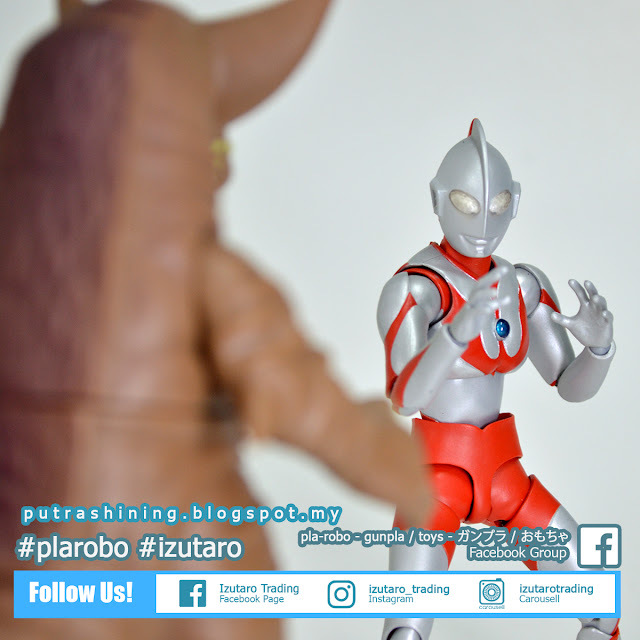 I hope you guys like it, thank you for supporting this blog and feel free to like my Instagram by the name putaro_plastic_modeller. 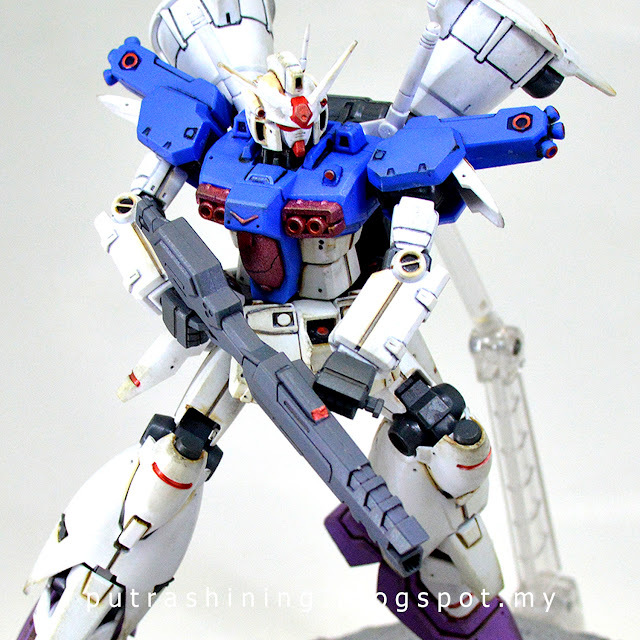 Custom Part(s): HGBF 1/144 Build Strike Gundam Full Package's Weapon only.